Darjeeling tea is an aromatic black tea, grown in West Bengal, India. Darjeeling is grown from the leaves of the Chinese variety of Camellia sinesis var. sinesis. It is known as the champagne of teas for its delicate taste and flavours such as muscatel and is one of the most expensive teas due to its unique taste and limited production. 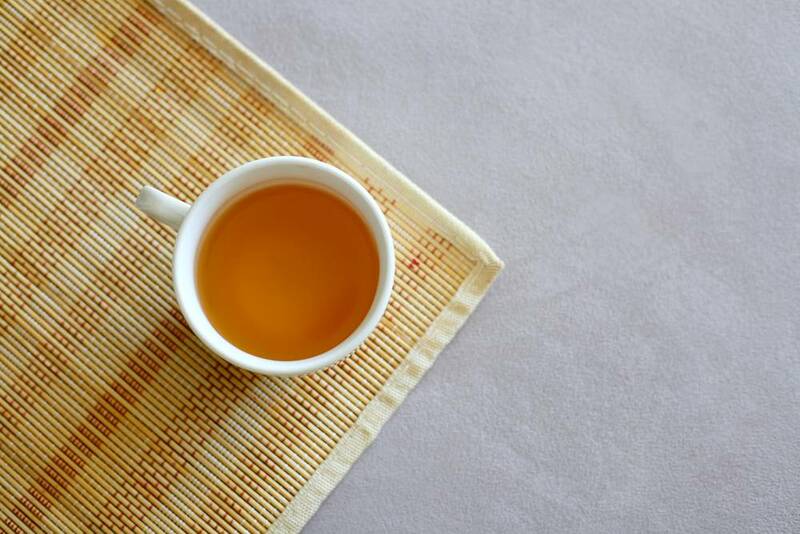 Tea is popular in line with the natural and health and wellness trend in Latin America and the Middle East, which is why ready-to-drink teas have become a refreshing way to rehydrate. The ready-to-drink tea market has witnessed noticeable growth over the last few years, with the global consumption of RTD tea expected to surpass 45 billion litres by 2021. In Asia, tea’s popularity is primarily driven by the benefits on digestion, the heart and skin health. From iced teas, cold brew teas, sparkling teas to energy drinks, Darjeeling is being formulated into a wide range of RTD drinks. Darjeeling can also be found in the personal and household care sector, from body scrubs to shampoos and conditioners. Our innovative range of naturally caffeine and tannin-free tea solutions offer a variety of flavour profiles. All of our tea solutions are 100% natural and are wholly distilled from traditionally harvested teas. 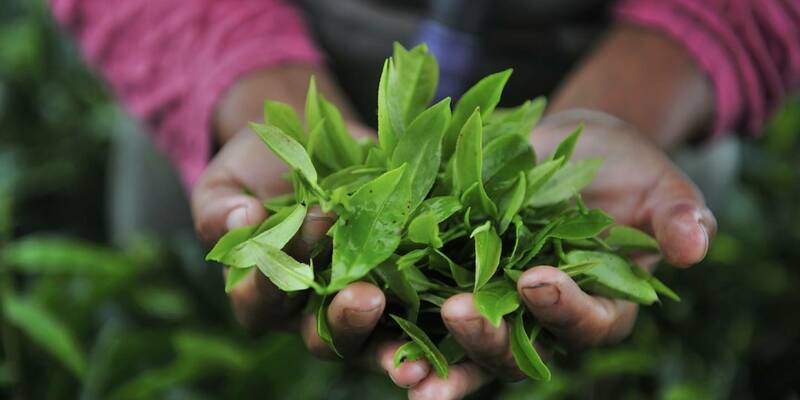 Effective at relatively low dosage rates, our range offers clean, reliable convenience as there is no need to brew tea leaves, use extracts or risk inconsistent yields. Our Darjeeling Tea Treattarome® imparts a distinctive, aristocratic flavour to RTD tea beverages. It is distilled exclusively from Camellia sinensis grown and harvested in Darjeeling. Our portfolio also includes delicate green teas, full-bodied black teas to exciting Oolongs to give formulators the ultimate flexibility. They are effective at relatively low dosage rates, offering clean, reliable convenience as there is no need to brew tea leaves, use extracts or risk inconsistent yields. For more information, please visit our tea page or email enquiries@treatt.com.